CD Projekt Red teams up with Capcom and the collaboration brings Geralt of Rivia from The Witcher into Monster Hunter: World. In a special contract you can go on the hunt to deal with a powerful creaturve named Leshen. Of course you can make use of the arsenal and abilities from Geralt. This includes for example his silver sword and combat magic. Additionally you can show your skills in a challenging multiplayer event against an even more dangerous enemy. The ‘Contract: Woodland Spirit’ will only be available for a limited time, until March 1st, 00:59 AM CET. If you defeat Leshen and the Woodland Spirit, you’ll earn unique, Witcher-themed items, which allow you to craft Geralt’s and Ciri’s armor and weapon sets. 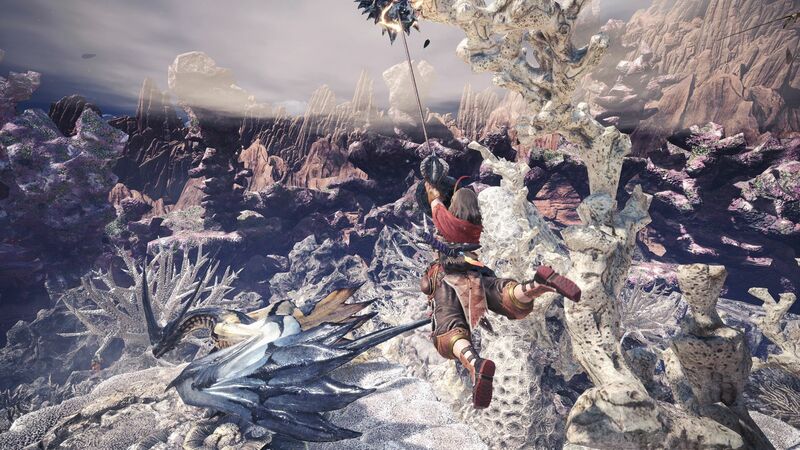 The Monster Hunter: World x The Witcher 3: Wild Hunt crossover is available as a free update for Monster Hunter: World. Currently you can download it on PlayStation 4 and Xbox One. The content will be coming to PC at a later date.